The number of children orphaned in the region is constantly increasing. SOS Children’s Villages is working hard to provide homes for these children, protecting them from abuse and exploitation, and giving them “a place to call home”. 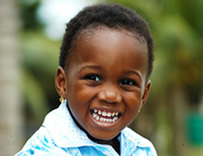 You can make a difference in the life of a child. Sponsoring an SOS child or more, gives you a chance to share in the expenses of some of basic life necessities a child needs. Make a difference to our children. Sponsoring an SOS family house that consists of 9 bothers and sisters, gives you a chance to share in the expenses of their house hold. 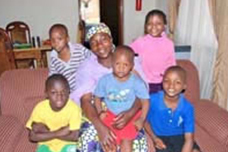 Sponsoring one village you will help children to have a lovely home where to live with their SOS Mother and brothers and sisters. 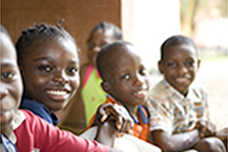 At SOS Children’s Villages Nigeria, donations play a pivotal part in the administration of our facilities. Cash donations from individuals, government institutions and corporate are always welcomed.